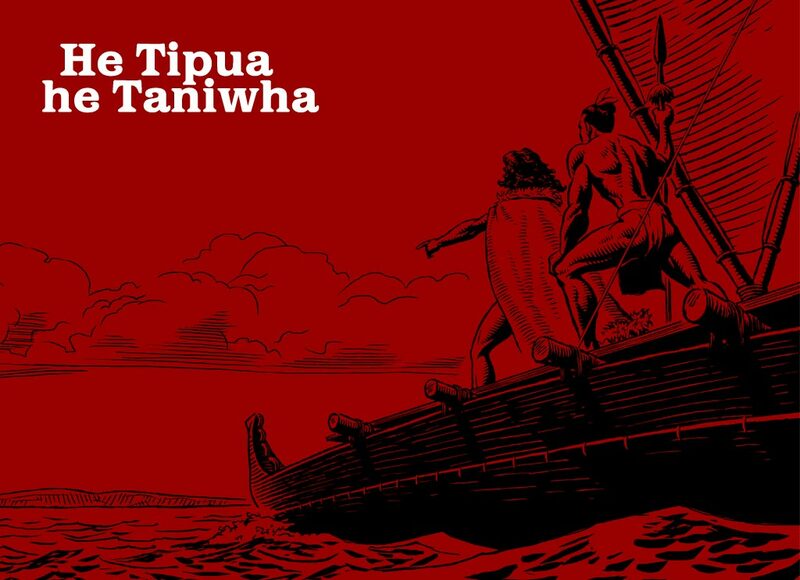 He Tipua, he Taniwha has whales as its overarching topic, and is thematic in its teaching approach. The resource comprises seven books for students, a teachers’ resource book, and a set of picture cards. The books for students include four illustrated books, two books that focus on the use of static image in advertising and in newspapers, and one book that is a collection of whakapapa, whakataukī and waiata relating to whales. He Tipua, he Taniwha is designed to support the Te Reo Māori curriculum. Published 2007. The resource is available to schools in Aotearoa on request at Down the Back of the Chair.